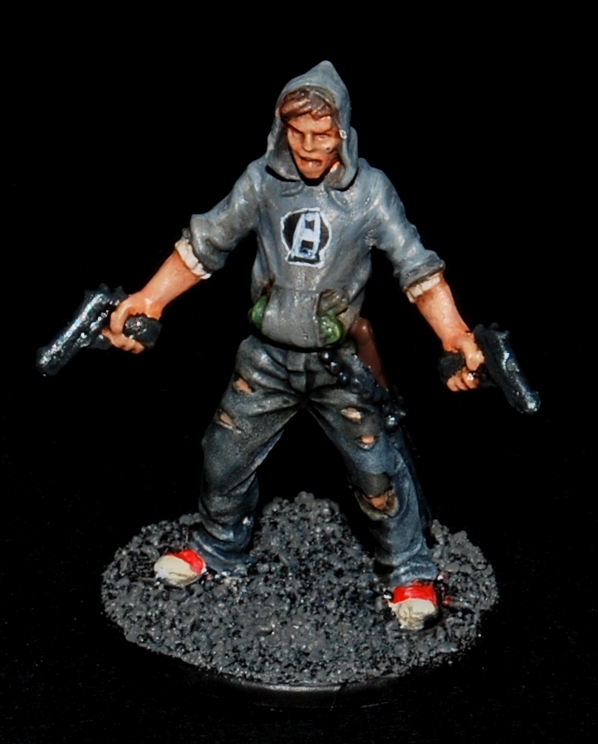 Rather busy painting at the moment, hence the lack of posts. 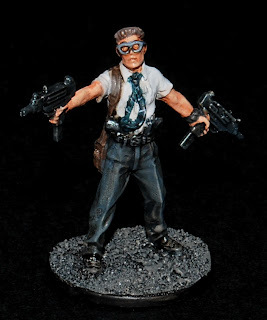 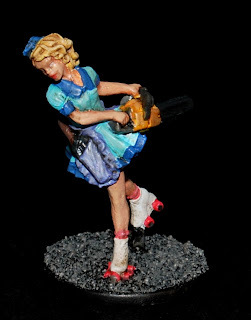 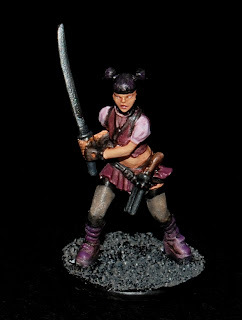 More Flames of War and Malifaux on the way imminently. 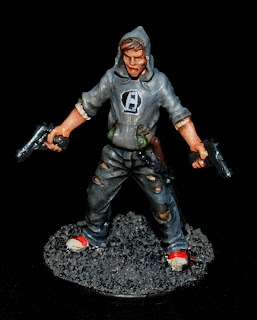 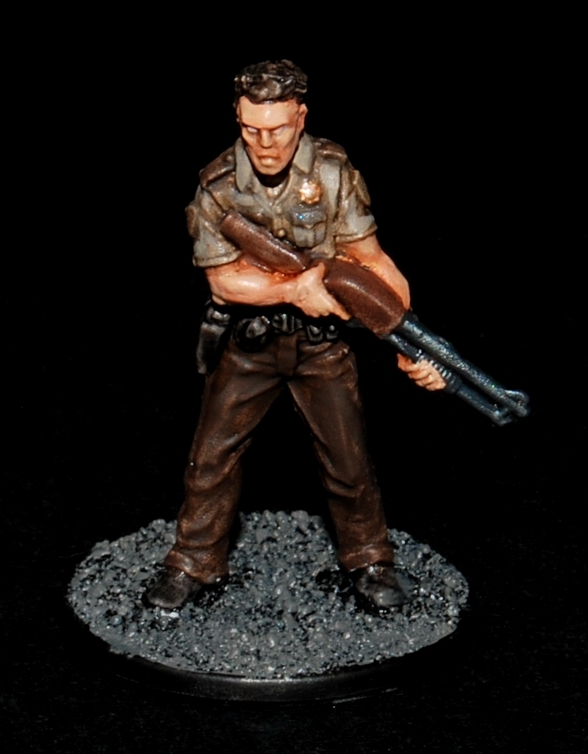 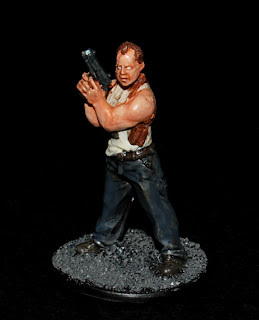 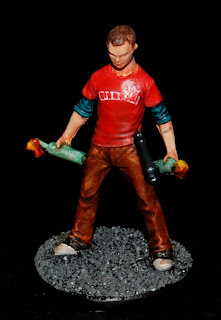 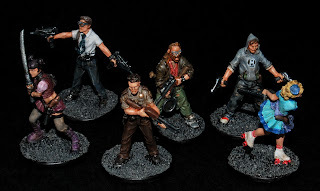 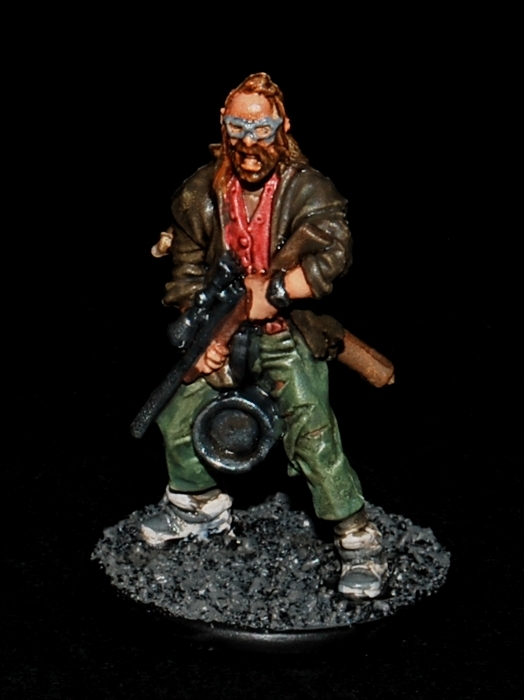 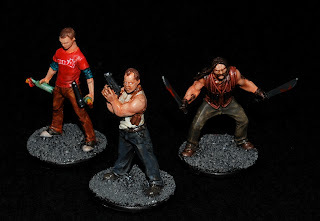 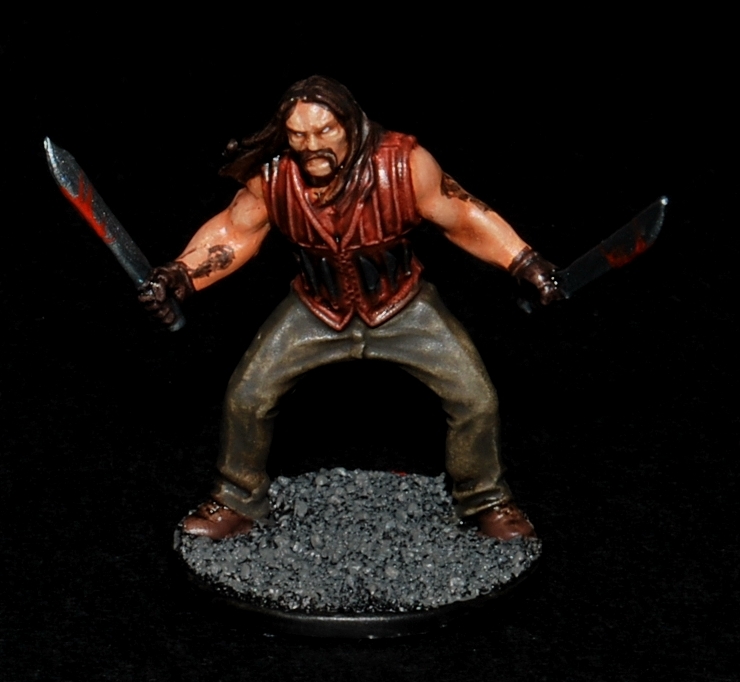 For the moment a quick preview of these completed Zombicide Survivor models.